Who is the Senior Partner & Director, Strategic Planning of Wavemaker? 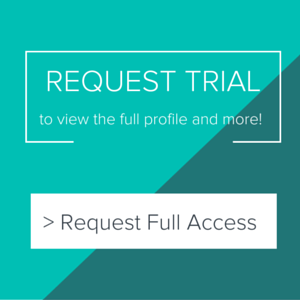 What is the email of the Partner & Senior Director, Digital Strategy of Wavemaker? What is direct phone of the Partner & Senior Director of Wavemaker? Who is the Media Buying, Media Planning agency of Wavemaker? the former Grubhub CMO, joins as chief digital officer. We have not 100% confirmed Coppola's email, but will keep you updated as we learn more, readers. There is no word on when a new campaign is supposed to drop, so sellers should focus on Ikea's top spending period, Q4. Their demographic is primarily female home owners. 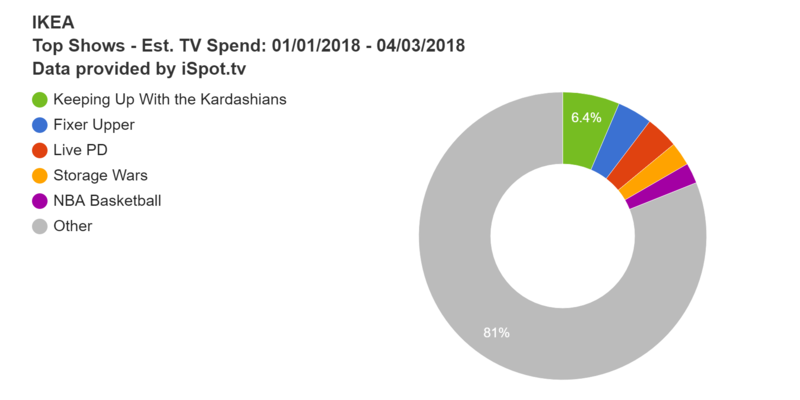 iSpot reports a year-to-date (YTD) national TV spend just shy of $14 million on female oriented programming (see show targeting right). Full 2017 spend was $58.3 million, down $7.1 million from 2016. Pathmatics reports a YTD digital spend of $3.3 million. Full 2017 spend was $6.4 million, down $1.8 million from 2016. Most ads are desktop and placed direct. Top ad destinations include youtube.com, yahoo.com, espn.com, myfitnesspal.com and finance.yahoo.com. According to Kantar, out-of-home and radio saw an increase in 2017, while print spend decreased by about $4 million during Q1-Q3. Keep in mind, too, that Ikea is trying to bolster its digital customer service capabilities in order to compete with Amazon. They acquired contract labor marketplace here).